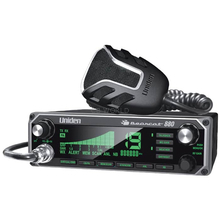 Uniden Radios at CB World! 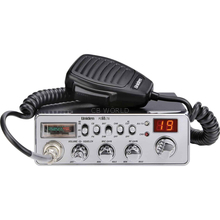 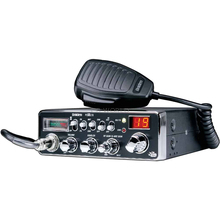 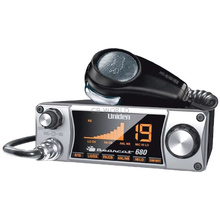 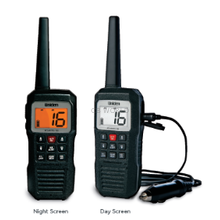 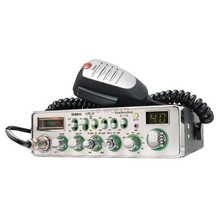 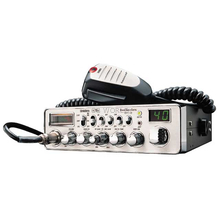 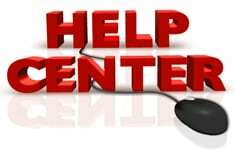 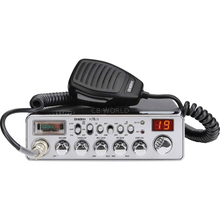 Uniden America Corporation manufactures a variety of consumer electronics such as CB radios, scanners, two way radios, marine radios, telephones, and more. 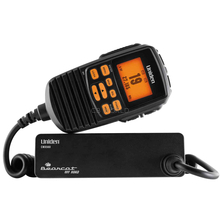 Uniden is known throughout the world for their high quality products, especially the Bearcat scanners. 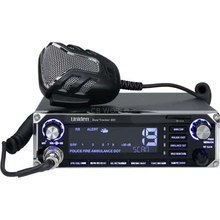 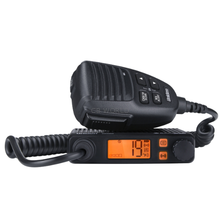 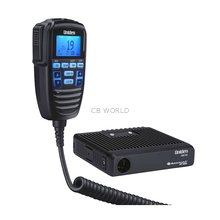 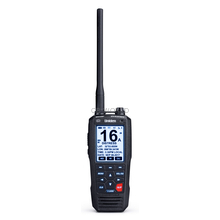 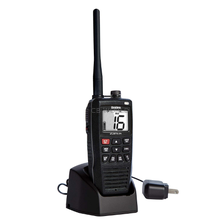 A few of the most popular Uniden radios include the BC980SSB (CB radio with SSB), BEARTRACKER885 (Hybrid CB Radio and Scanner combined), and PRO510XL (compact, affordable, and durable).